After seeing a post on my Facebook page of Alan the Alpaca, Rachel got in touch with me to see if I could paint her lovely three Alpacas - Norman, Kevin and Trevor. 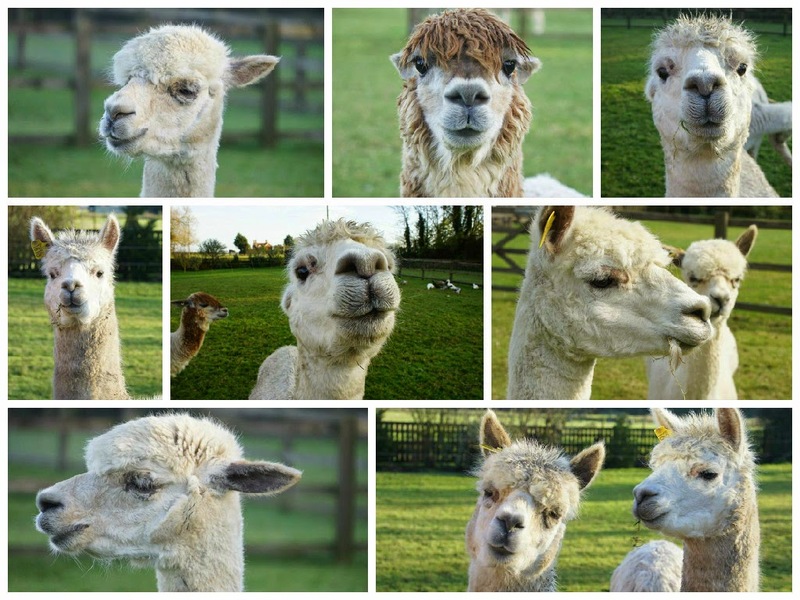 I just love alpacas they have real character and their expressions can be hilarious so I couldn't wait to see some pictures of the three of them. They had recently been rehomed with Rachel and each one has quite an individual personality, Norman on the far left is notoriously mischievous, Kevin in the middle can be a little grumpy and then Trevor on the right is mild and sweet. I really wanted to capture each of their personalities in the painting. The painting is on a 32x12 inch canvas, which is ideal to have all three and has worked really well, now I've just got to wait for the oil paint to dry in this cold weather before it's carefully delivered up to Lincolnshire! I've worked closely with the lovely people at Petlake Alpacas at their open days over the last few years, they now have a lovely little farm shop where I'll be displaying some more Alpaca paintings in the near future, so pop over for a browse!